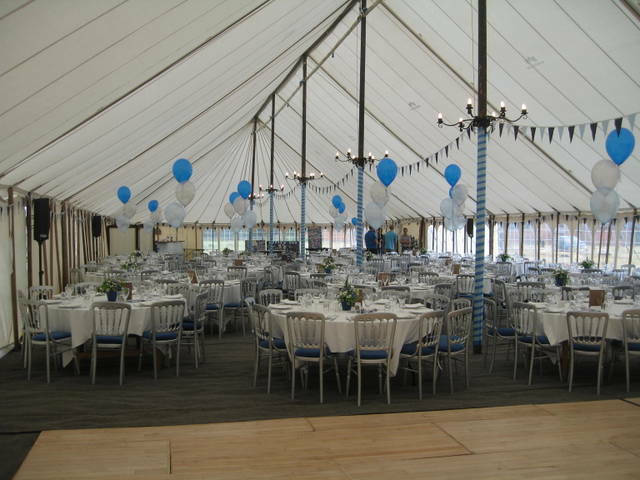 We are just back from taking down a large traditional marquee for the Maldon Young Farmers 70th Anniversary Ball in Tolleshunt D’arcy. BSW Marquees have been working with Essex Young Farmers for many years. This year we will do around 6/8 events for them. 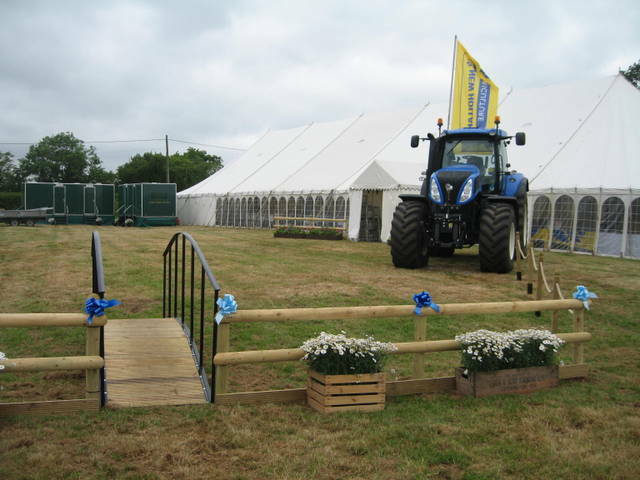 The tent looked great- see the images below.